I’m kinda annoyed with myself for not blogging the past few days, but i’ve actually been pretty ill so there wasn’t a lot I could do about that. 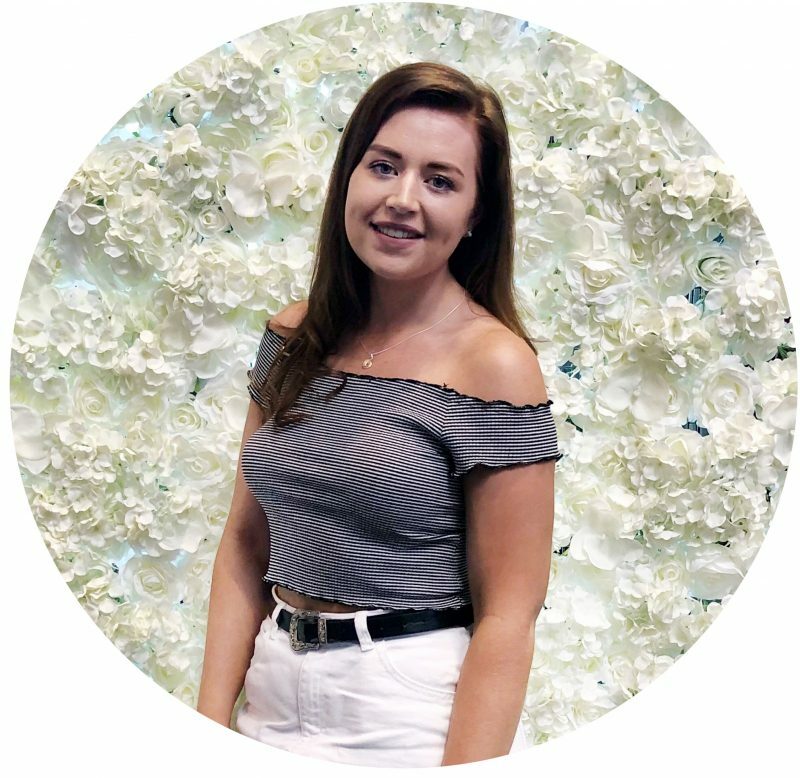 Anyway i’ve got a little Primark haul for you guys today, as they have now brought out their new A/W stock and there were a few pieces that I knew I wanted. Now I know i’ve called this a A/W haul, but most of things i’ve picked up I probably won’t wear in the colder winter months but we shall see. So the first thing I picked up was this Green Geo/Floral Print Skater Dress, which I saw when I first walked into the shop and I knew I had to have it, as I figured I could layer this with a jumper and some tights when it starts to get colder. So the next item, is this Black & White Floral Print Skater Dress, which is exactly the same as the previous dress just a different print. 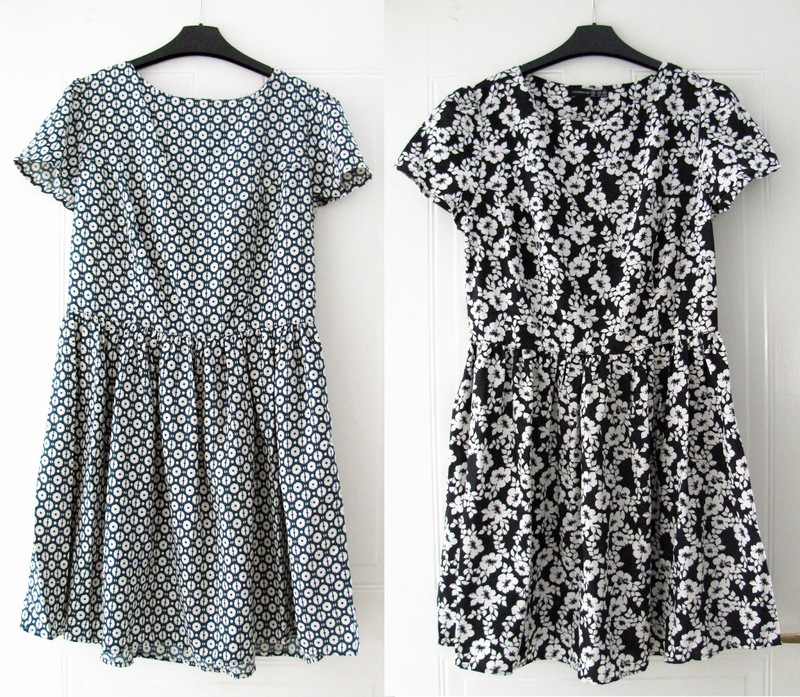 Now both of these dresses I ended up buying in a size 14, as they have a really odd fit to them where I found the sleeves were so tiny (I almost got stuck in one these dresses!) but I like that they fit in a smock kinda style. The next thing I picked up was this Grey Jersey Skater with Pleather Sleeves, and I just love how it fits. It’s so comfy, doesn’t cling to my body at all and the pleather cap sleeves add some really cool detailing. 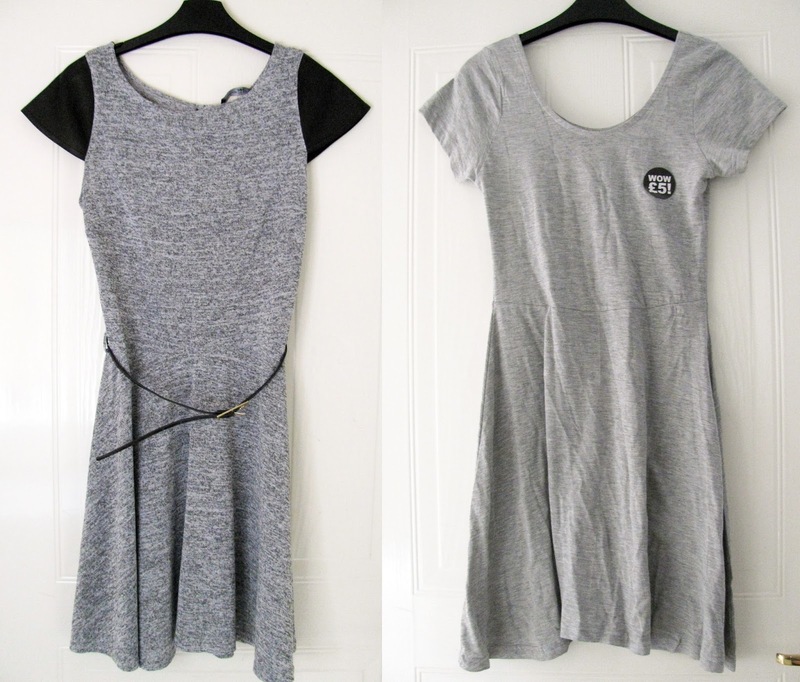 The next item is this Grey Jersey Skater Dress, for £5 this is an absolute bargain and fits soooo nicely. This next item i’ve seen floating around on a few blogs and I was on a mission to find it, which is this Grey Quilted Top. Now I ended up buying this a size 14 I think, as I found that it comes up slightly cropped in my usual size and I wanted it to be a little oversized but I might take the chain off the pocket as it makes it look a little cheap. That last thing I picked up was these Brown Brogue’s, which look so good quality wise I had to pick them up. I’ve owned several pairs of brogues and they’re always a good pair of shoes to have, for £12 these are an absolute steal! Have you picked anything up from Primark recently?